I have always been a Nivea moisturizing cream lover ! But recently I bought this cute Oriflame moisturising day cream and I must say it is LOVE ! I love the sturdy packaging and the cream has a soft feminine fragrance…I am using it on my face and on my hands , non sticky and very creamy but non suitable for oily skin! What the brand claims and the ingredients mentioned on the product:A fast-absorbing, daily moisturising cream with caring, antimicrobial juniper oil and skin hydrating vitamin E. It helps leaves skin soft, supple and healthy-looking. For all skin types. The brand claims it to be suitable for all skin types but it is NOT suitable for OILY skin ! Ingredients :Aqua, Paraffinum Liquidum, Petrolatum, Glycerin, Dimethicone, Cetyl Acetate, Peg-2 Stearate, Carbomer, Cetyl Alcohol, Helianthus Annuus Seed Oil, Phenoxyethanol, Potassium Cetyl Phosphate, Stearyl Acetate, Methylparaben, Juniperus Communis Extract, Sodium Hydroxide, Tocopheryl Acetate, Propylene Glycol, Oleyl Acetate, Parfum, Propylparaben, Acetylated Lanolin Alcohol, Hexyl Cinnamal, Hydroxyisohexyl 3-Cyclohexene Carboxaldehyde, Butylphenyl Methylpropional, Benzyl Salicylate, Alpha-Isomethyl Ionone, Limonene, Sodium Benzoate, Sorbic Acid etc. Smells of Juniper <3 Very pleasing ! Availability of this product is an issue. Is out of stock even online. 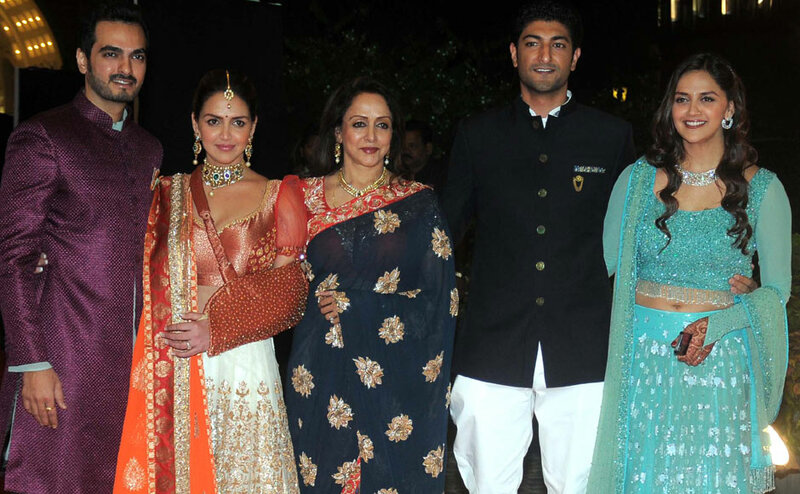 The Big Fat wedding Reception of Ahana Deol was a glammed up affair with many biggies of bollywood in attendance. Lets get to seeing the fashion hits and misses at this glitzy ceremony. Deepika Padukone: Not a fan of her ombre sari but those jhumkas. love. She looked nice despite those stacked bracelets which wasn’t needed. The award season is on and the recent zee cine awards was so high on style that I was tempted to curate this post. while most kept it simple and stylish many celebs like deepika , sonakshi and swara went edgy and tried something new, something different. Priyanka Choapra: Ditching gowns priyanka chose a saree for the awards ceremony. Don’t you get a feeling that this look is not for awards, with that bindi and jhumkis… like it belongs to a wedding or something ? Genelia Dzouza: Not a fan of this look. The colours and the volume of the dress both don’t work . I like that necklace but it was so not needed in this look. Is she pregnant? Amrita Rao: Forget the dress, That clucth. I want. Lusting it. Now coming to the blue embellished dress Amrita looked fab in it and I love that updo on her. Swara Bhaskar: In this Pink ruffled dress swara looked great another winner on red carpet. Havent seen swara dress this bold in past. 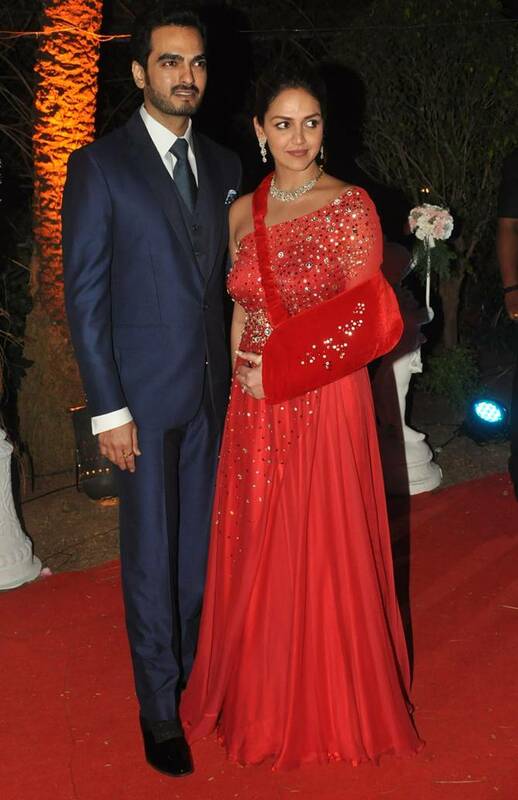 Sonali Bendre: Wearing an orange white manish malhotra creation sonali looked youthful, but she can do so much better. Sonal Chouhan: Going the bold route was sonal in this black cut out gown. Sonal works and rocks showing off all her curves in this dress which had the tendency to come out as tacky and cheap . Pretty hot. The season of Love and romance is here , and if gifting is not your thing fret not because flipkart.com brings to you the Valentines day store. With this exclusive Vday store flipkart not only makes gifting easy and cheap with their fabulous offers but also helps you plan your day. Gifting for men is always tricky but flipkart options wide array of choices to choose from. For Women gift anything cute and kaam hogaya . Great combos are also available so choose wisely and choose soon. I especially loved Flipkart’s Plan your Day Feature which inspired me to write this post. So if you have planned nothing for the special day yet head to Flipkart now!